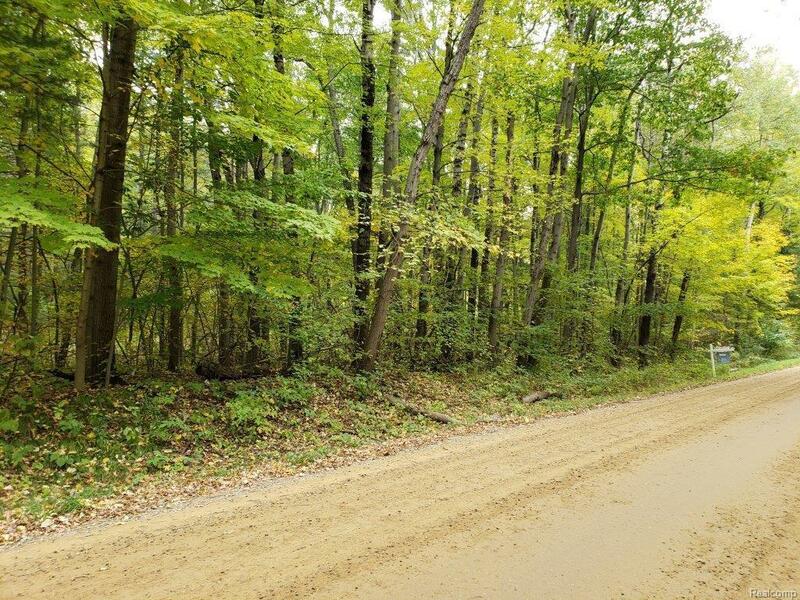 Wooded 10.2 acre Great for hunting or a secluded New Home building site! 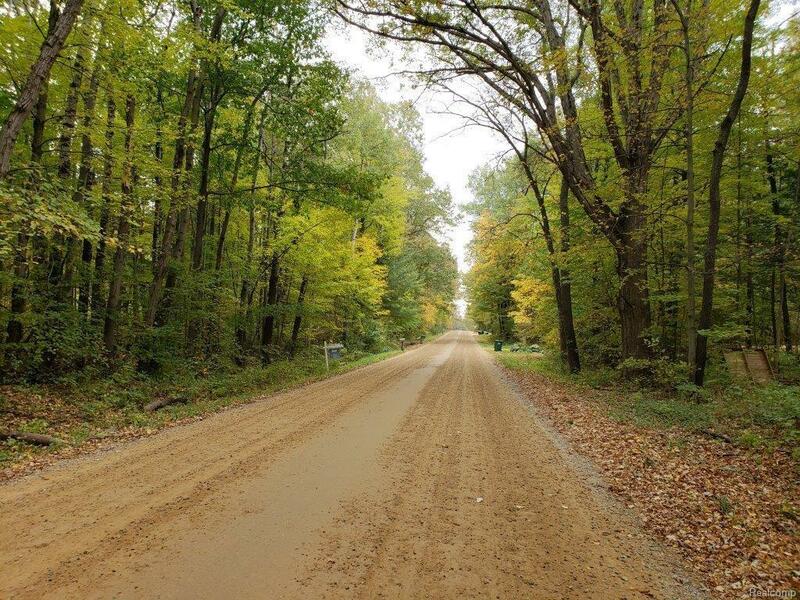 Tons of wildlife, Great Deer hunting! 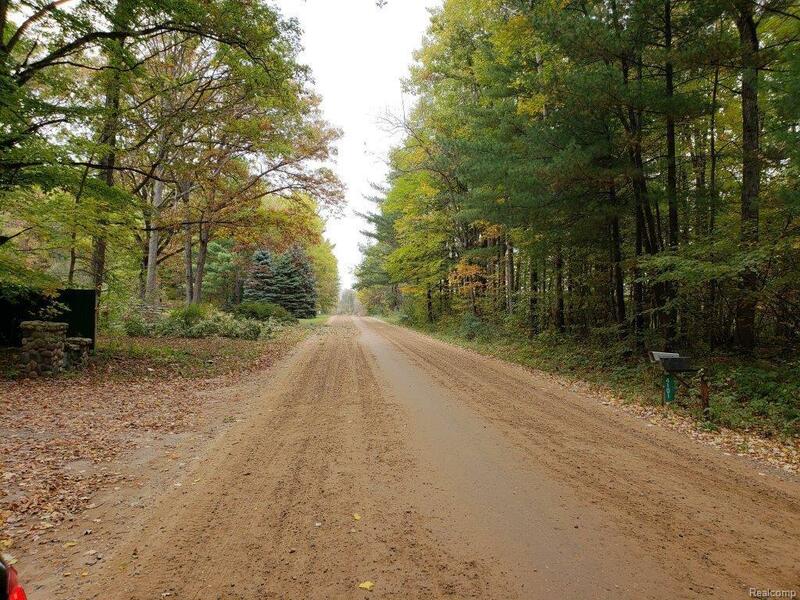 Surrounded by many acres of woods!! Perfect funnel areas for the deer to travel, with distant farm fields and 1000s of acres of State land and the Flint River not far away! 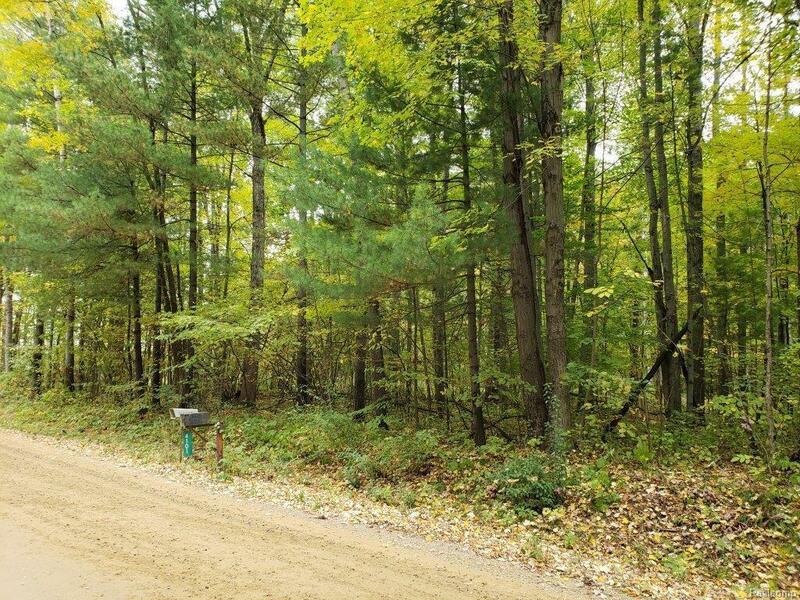 Secluded setting, yet not far from paved road make this a one of a kind piece of land! Call the listing agent for more details and a private tour.